Renting is our Business. Service is our Priority! 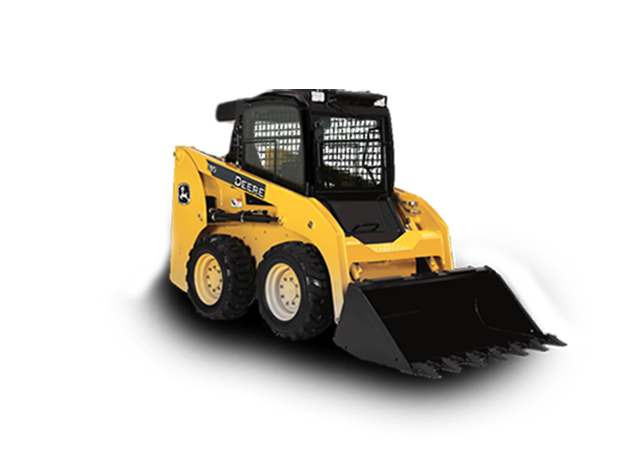 K-T Equipment Rental is locally owned and operated in Findlay, Ohio for over 40 years. 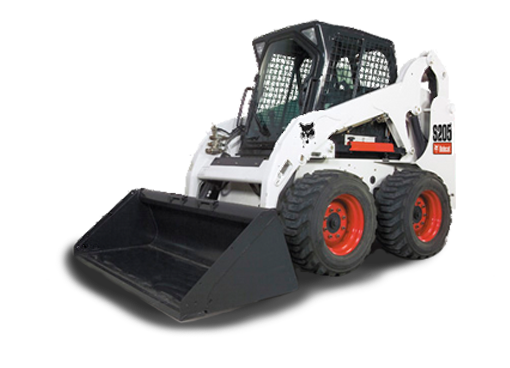 We are a construction, industrial, and home owner equipment rental and can supply everything from extendable boom forklifts to tables & chairs. 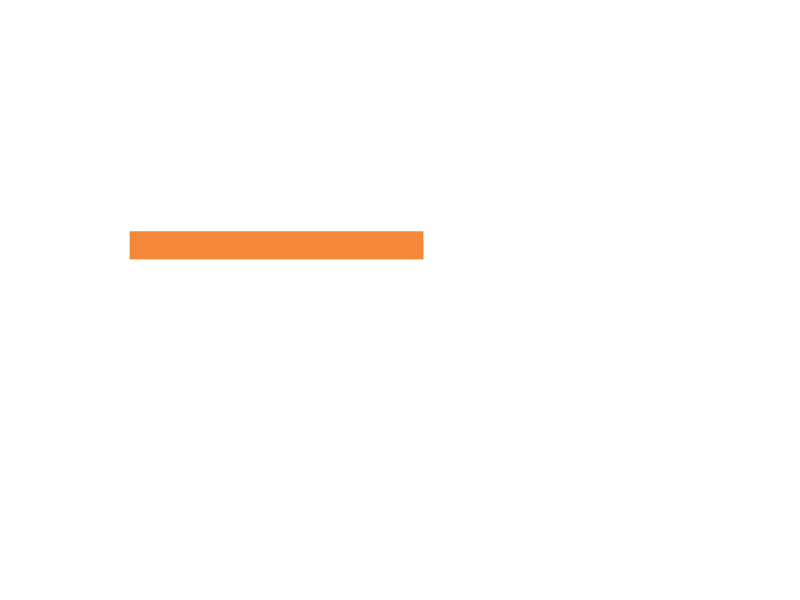 We are also a proud retailer of the Stihl product line and stock a full line of Stihl parts and accessories. 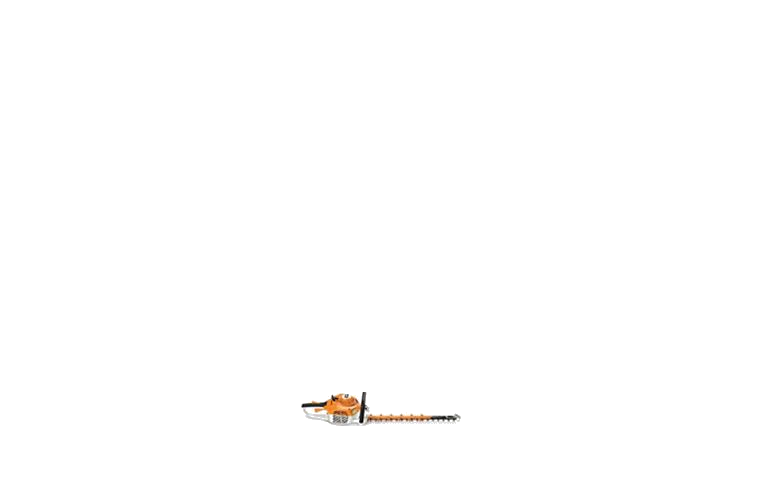 A lightweight and powerful earth auger with STIHL Quickstop® brake technology. Easy, convenient and lightweight walk-behind, battery-powered lawn mower.